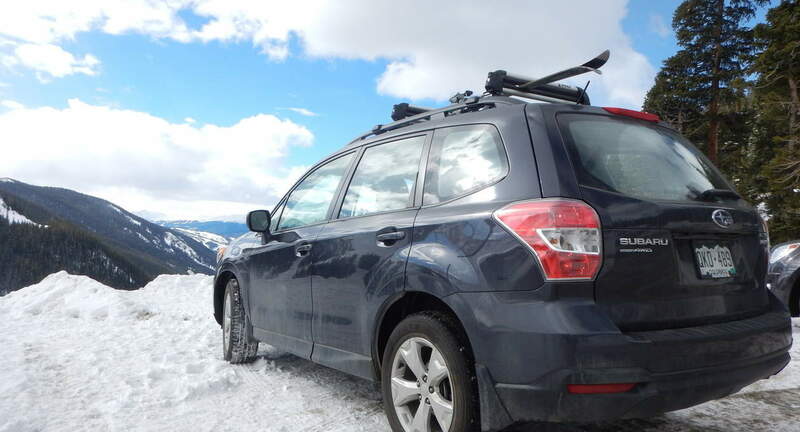 Experienced Turo Owner with a passion for snowboarding, rock climbing, and mountain biking. 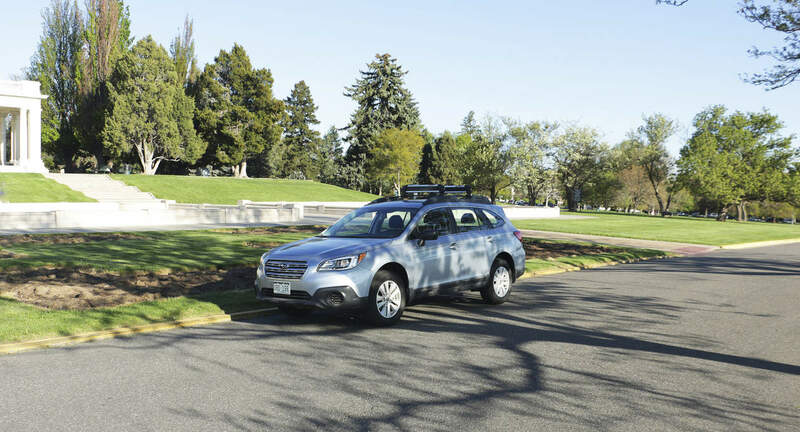 Subarus are ultimate adventure vehicles, so there&apos;s no wonder why everyone out here owns one. My rental process is streamlined to provide you high quality service and set you up for a great trip. The cars have been booking out fast during the snow season, so don&apos;t hesitate. Drop me a message and we&apos;ll figure out how to hook you up for adventure! Our first turo trip was made smooth by Michael&apos;s dialed in pick up and drop off and communication. Mike was awesome. Very easy to communicate with, and provided clear directions on how to pick up the car. His car was clean and easy to drive! I highly recommend! This was my first time with Turo. For those unsure of the experience - I can tell you that Mikes car was exactly as advertised. The whole experience was easy with Mike. Highly recommend him and the Outback. Mike and his girlfriend took amazing care of my vehicle, were expert communicators, and were very understanding when some unfortunate car maintenance had to be done in the middle of their trip. A+ renters!! Hope they come back! Awesome guest! We&apos;d highly recommend Michael to other Turo owners. He was prompt with excellent communication and took good care of our vehicle. We hope to see him again. Mike took excellent car of my car, he is also a cool guy to work with. What more can a Turo owner ask for!! Thanks Mike! !